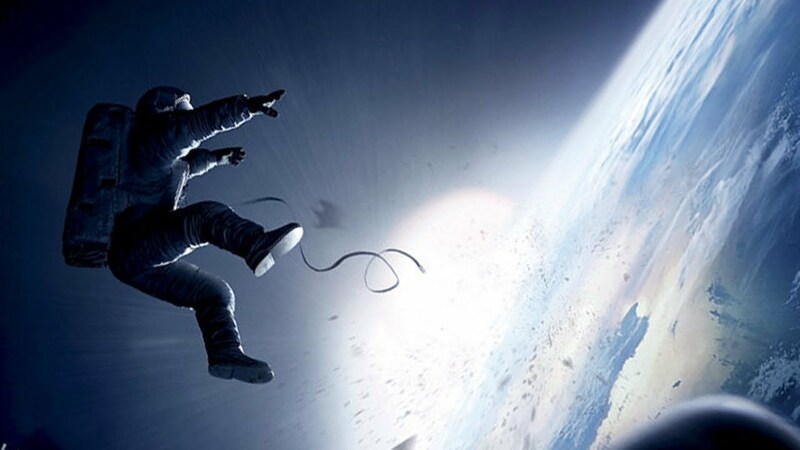 Home / Hollywood / Gravity Trailer: Will George Clooney, Sandra Bullock Survive? Gravity Trailer: Will George Clooney, Sandra Bullock Survive? U.S. astronauts attempt to return to Earth after debris crashes into their space shuttle, leaving them drifting alone in orbit in this third Gravity trailer. Here we see the gravity (so to speak) of what the protagonists played by George Clooney and Sandra Bullock are up against, and it does not look good. Enough to pique your curiosity and then some? We thought so. Whether it's Oscar material or not remains to be seen, but it's certainly going to be closely watched, given the performances of the two big names. Gravity lands (so to speak) October 4 in 3D, 2D and IMAX 3D.